Members of the Carbine Club are bonded by a couple of simple but very significant affections: for sport and for good fellowship. It has always been that way. Those sentiments were the essence of its foundation in 1961, and the spread of its associated clubs around Australia and internationally. The club's name honours a racehorse, one of the greatest and bravest this nation has ever known. 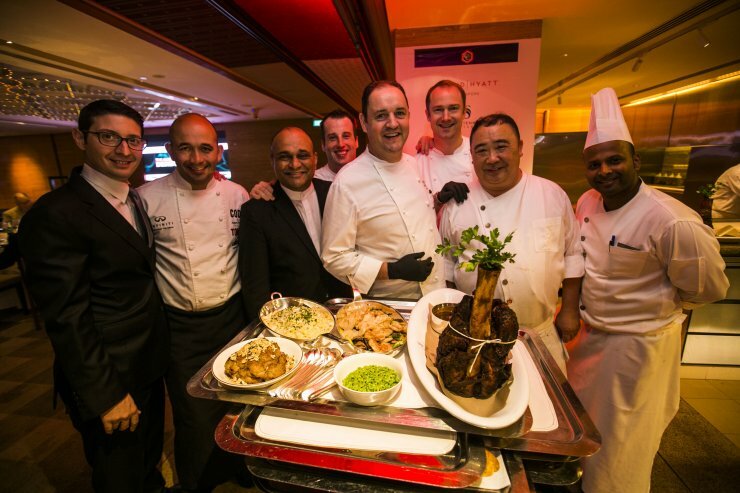 But the Spirit of the Carbine Club extends far beyond the boundaries of the turf, and even of championship. It is a spirit, which celebrates sporting endeavour ... and thus recognises that winning is important, but grace and courage also matter. 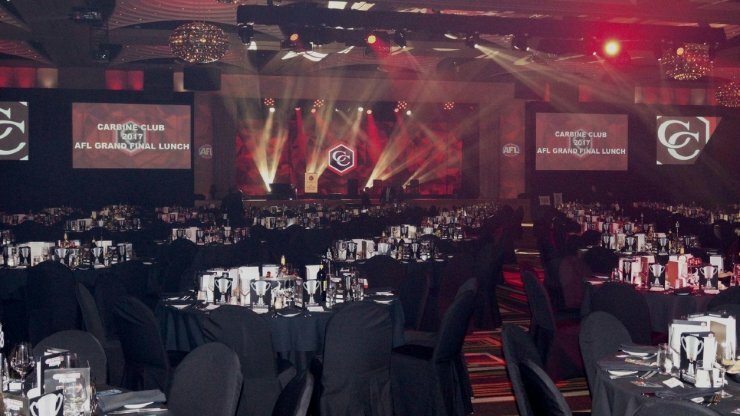 The Carbine Club was formed in Melbourne in 1961. 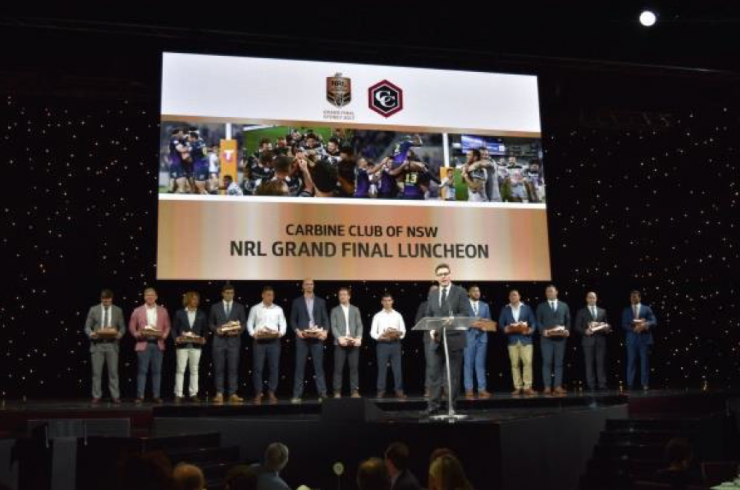 It is primarily a luncheon and networking club, its members having a strong connection with sport. Sister clubs are now established across Australia and in several overseas countries. Membership can only be gained by introduction by a current member or by invitation, in the case of Club patrons and honorary members. Each Club is bound by a common constitution, which limits the number of general members to 40. Growth is met by members moving to a senior list on reaching age 65. There is a total of 15 clubs in the following locations. Victoria, New South Wales, Queensland, Northern Territory, ACT, Tasmania, South Australia & Western Australia. And overseas in New Zealand, Papua New Guinea, Hong Kong, Singapore, Vanuatu, London and Tokyo. 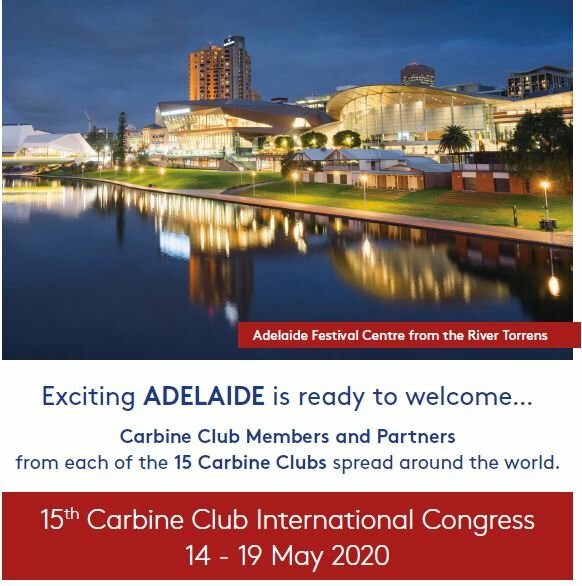 The Club has an in house magazine titled The Carbiner, with several editions each year, highlighting individual club news and events. All clubs raise funds annually and these are directed to support programs for the benefit of young athletes and organisations serving the community through sport.